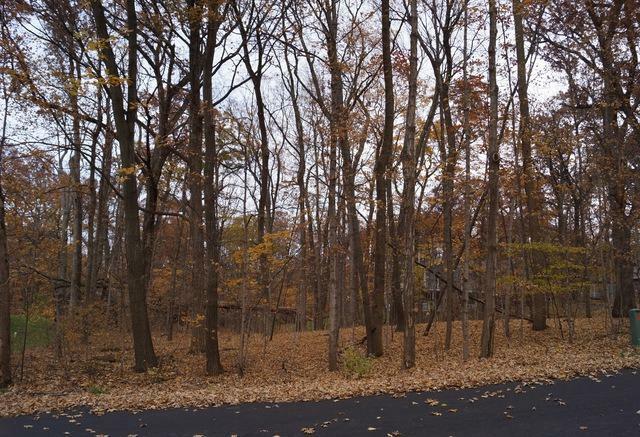 Don't let this opportunity to buy vacant land with the potential of lake rights on beautiful Lake Geneva pass you by. 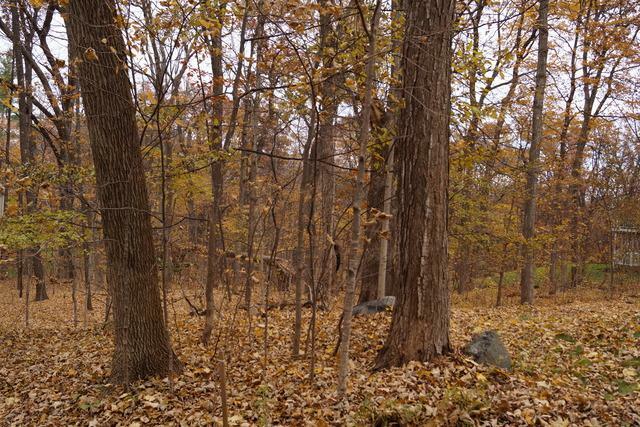 Four wooded vacant lots are being sold as one property in the Maple Hills Subdivision. Once you dream home is built, you may purchase membership to the Maple Hills Subdivision by paying a 1-time fee thereby gaining lake rights to the Maple Hills beach, pier, & 3 shared bouys. A home in Wisconsin, days on the water, beautiful custom home built to your specification, life is good!